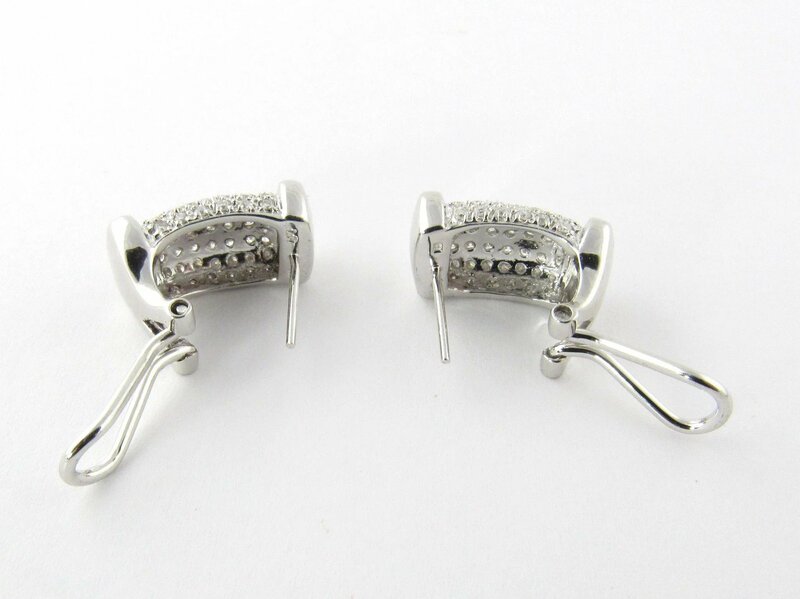 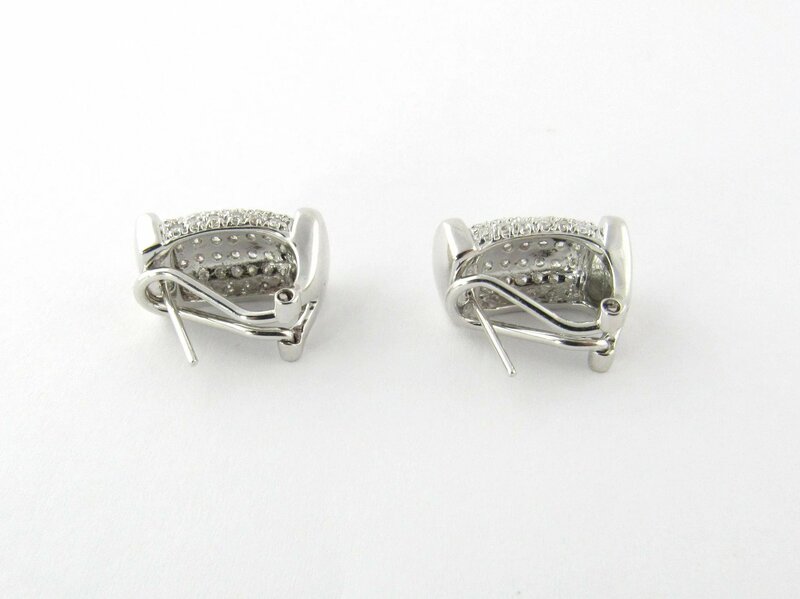 Vintage 14K white gold diamond rectangle bar earrings with omega backs. 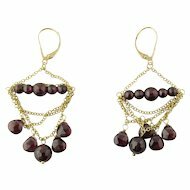 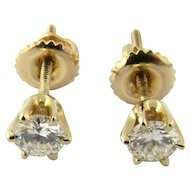 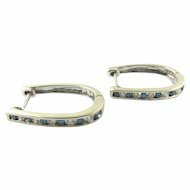 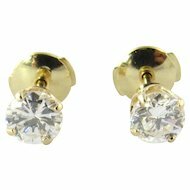 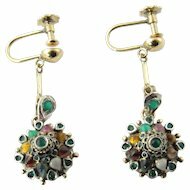 Set the "bar" high with these beautiful brilliant bar earrings. 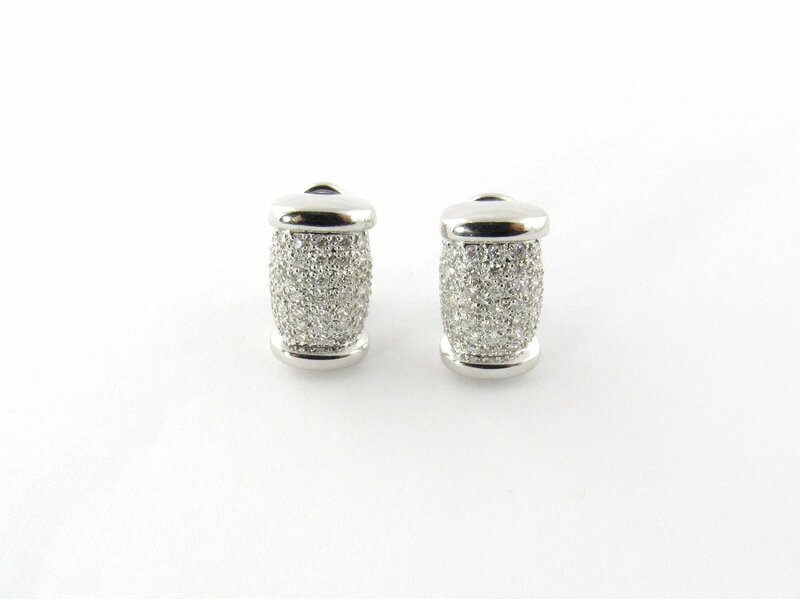 Measure: 5/8" long (18mm) x 3/8" wide (10mm). 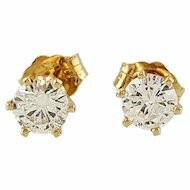 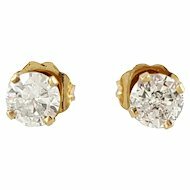 Round brilliant diamonds approx. 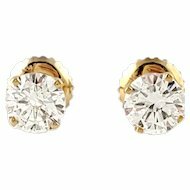 1.25ct twt. 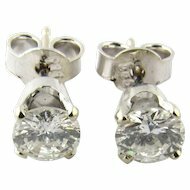 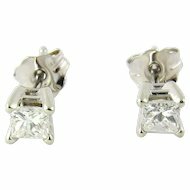 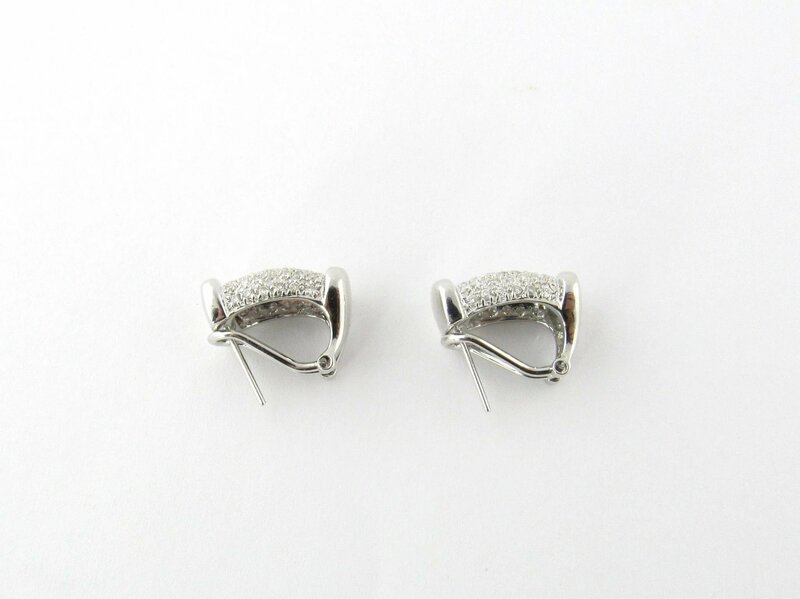 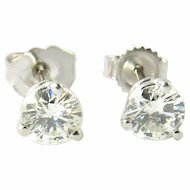 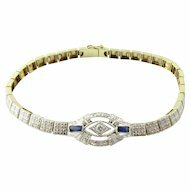 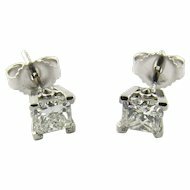 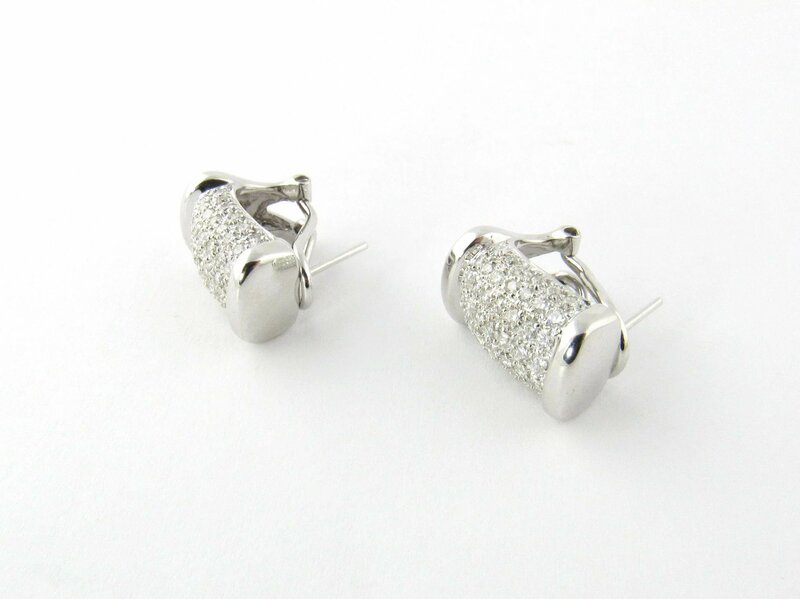 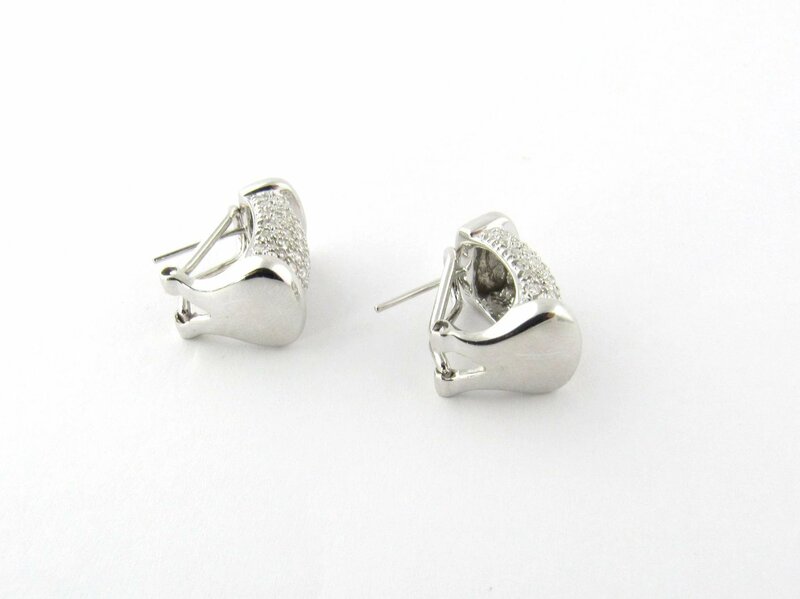 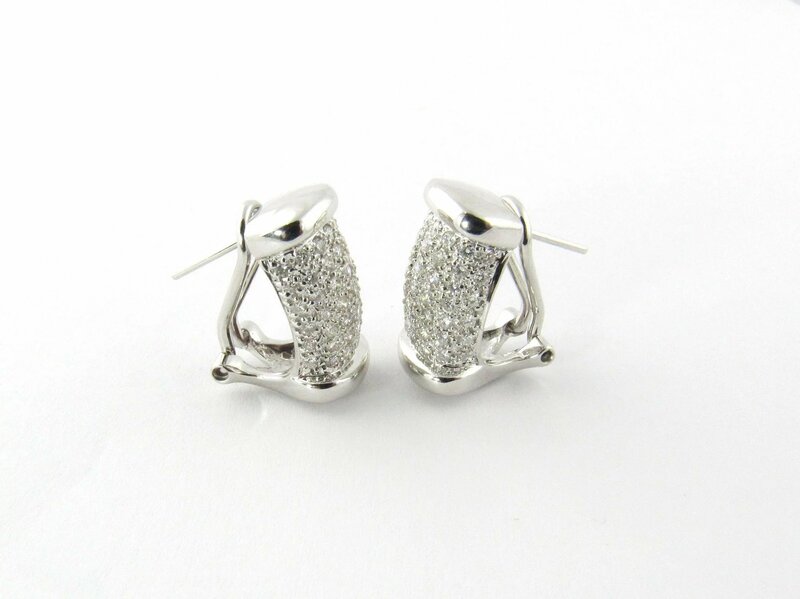 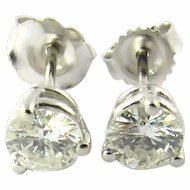 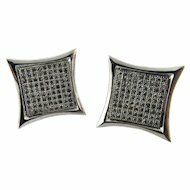 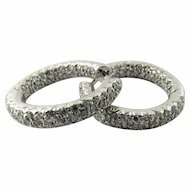 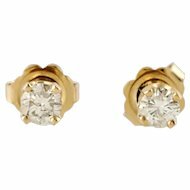 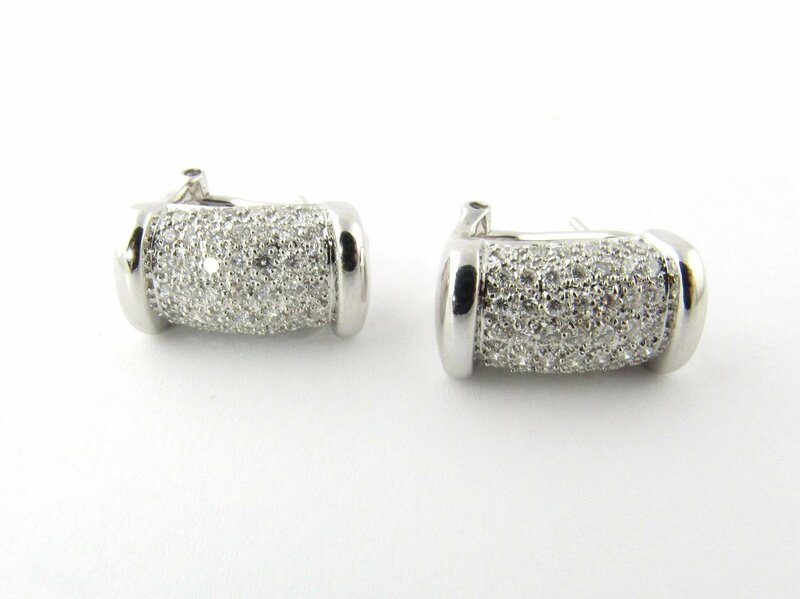 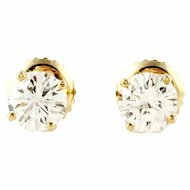 Gender: Female, Age Group: Adult, Color: White gold/diamond, Size: 5/8"